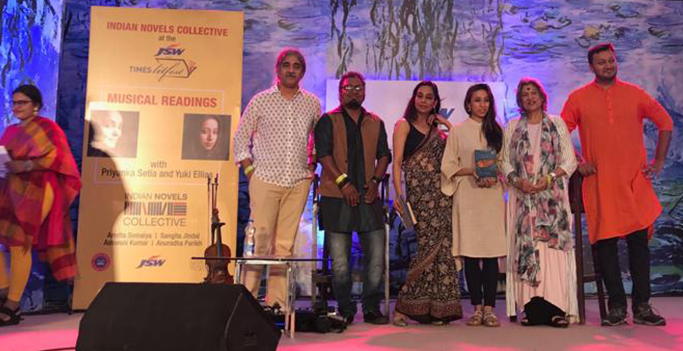 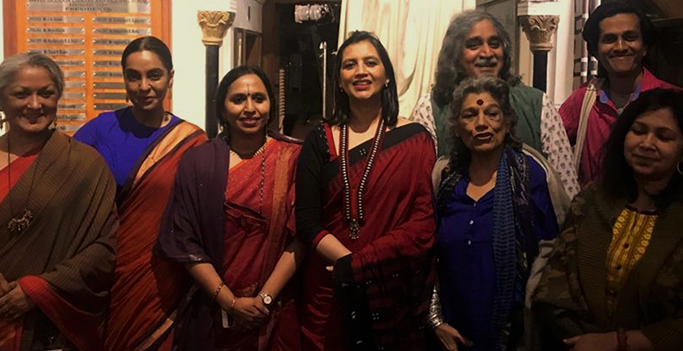 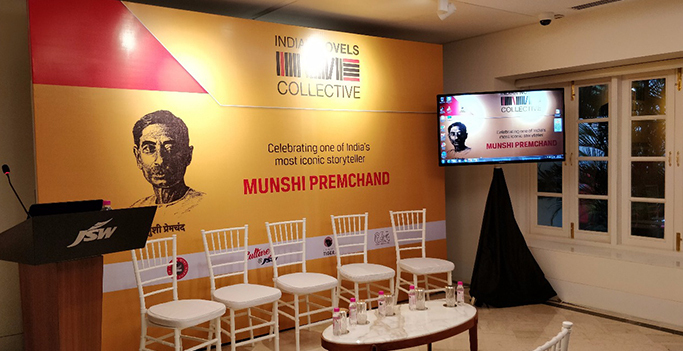 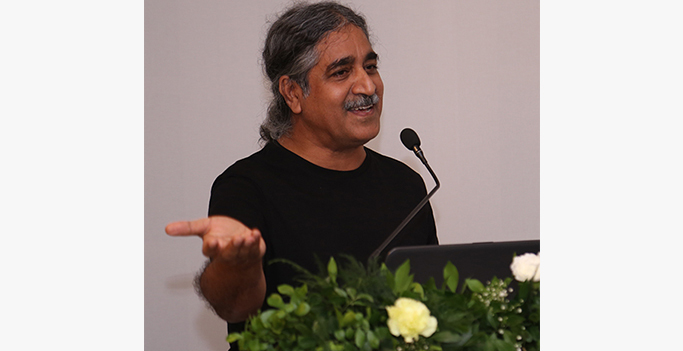 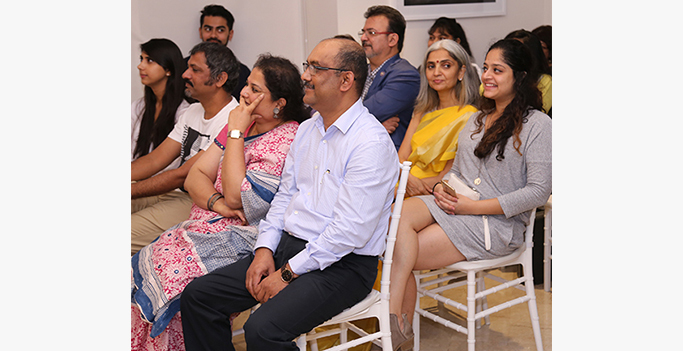 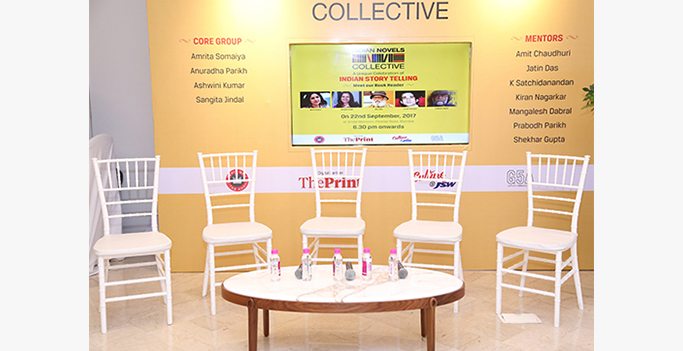 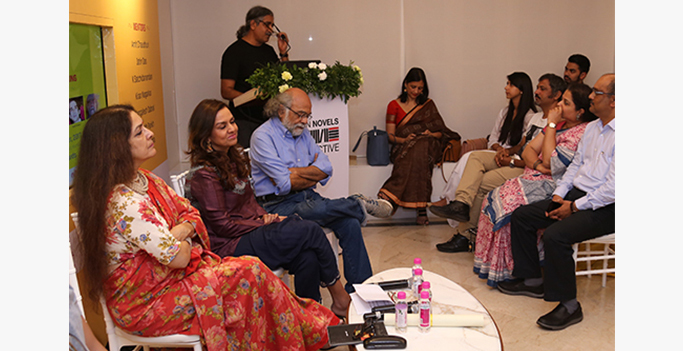 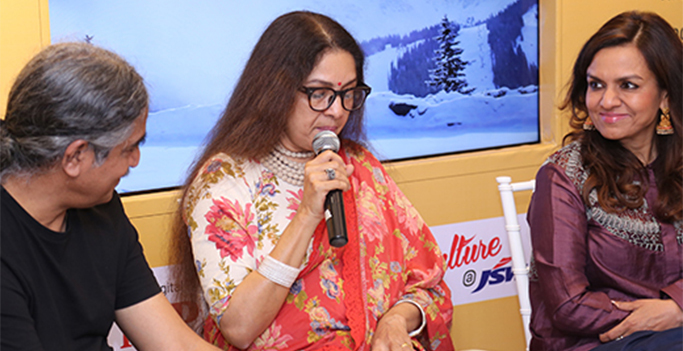 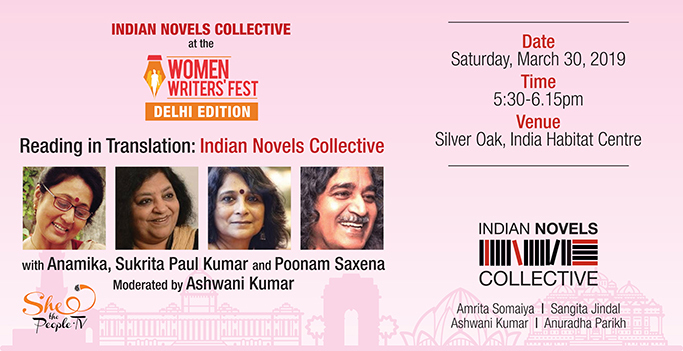 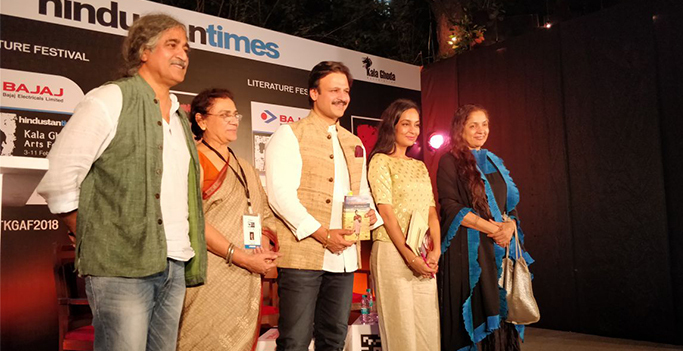 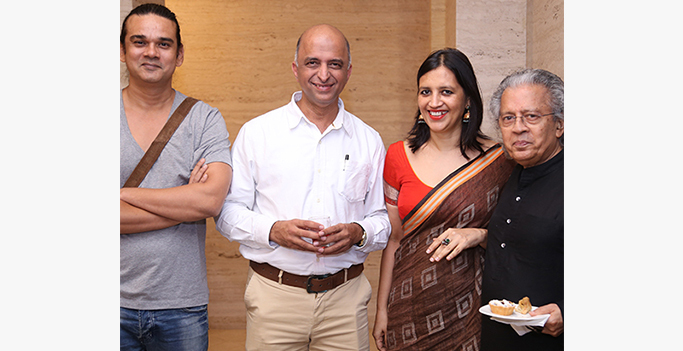 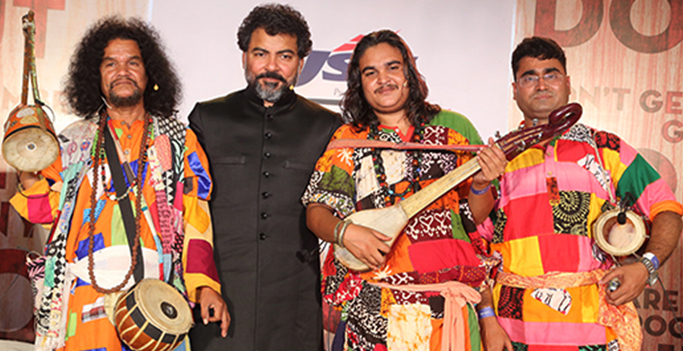 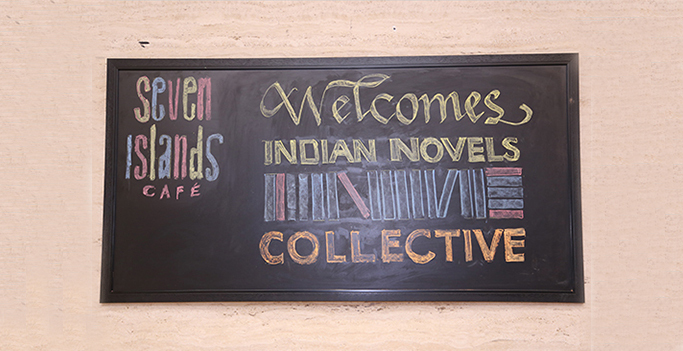 It was a literary evening to remember as several notable members of the literary, academic and art world joined hands as a not-for-profit network to create conversations around Regional Indian popular novels under the banner of Indian Novels Collective. 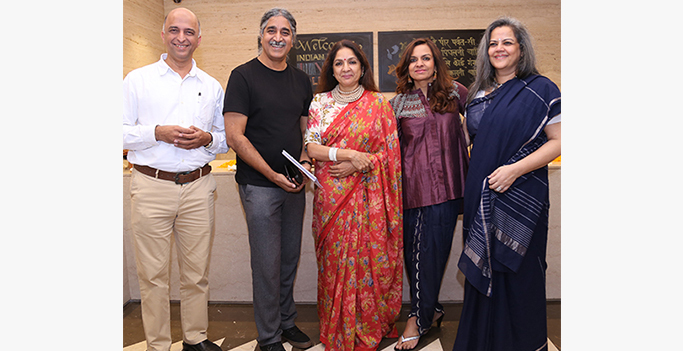 The core team comprised of Mrs Sangita Jindal, Mr Ashwani Kumar, Ms Amrita Somaiya and Ms Anuradha Parikh who seeded and nurtured the idea. 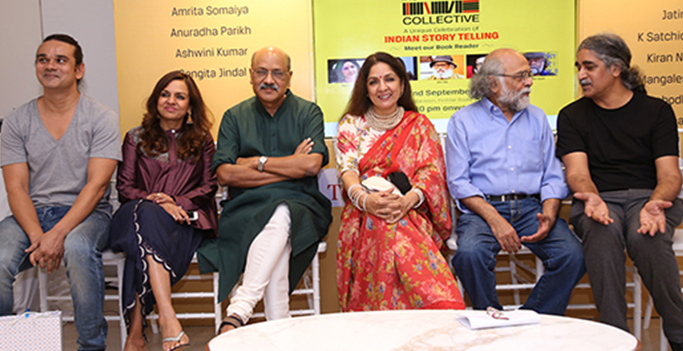 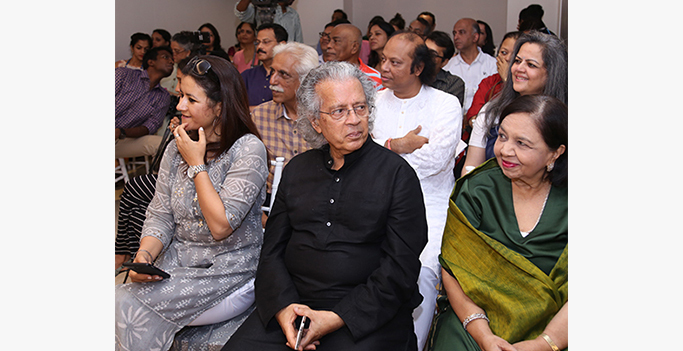 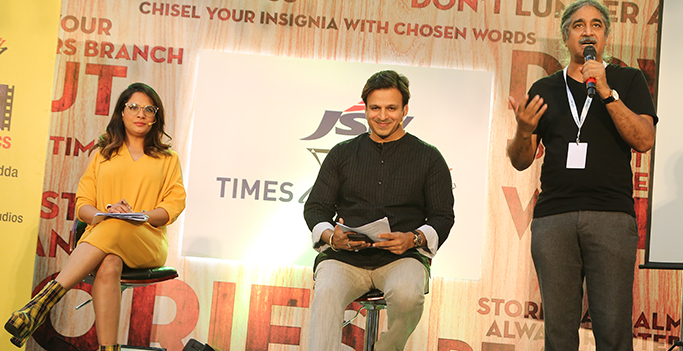 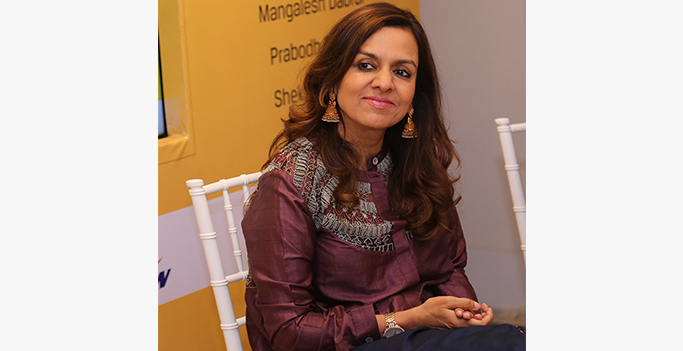 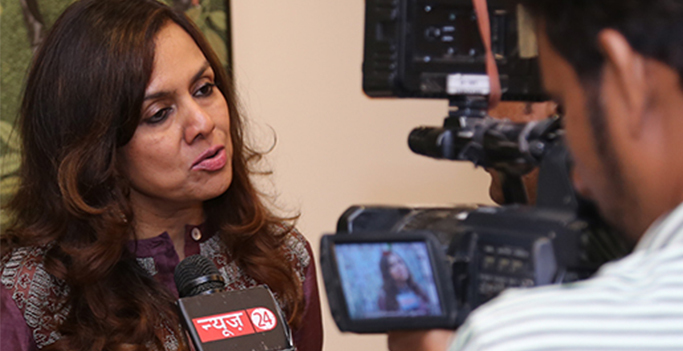 On 22 September, at Jindal Mansion, the initiative was launched with readings by Sangita Jindal, Neena Gupta, Shekhar Gupta, Prabodh Parikh and many more. 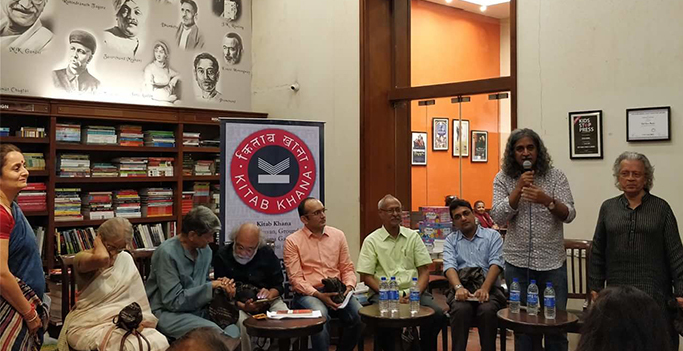 As the evening progressed, people were enthused by the range of the Hindi novels and their richness and contemporary relevance.